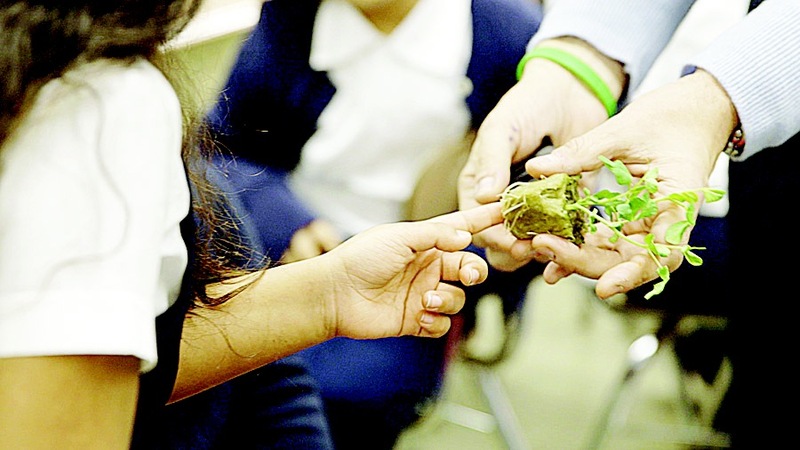 Many teachers have recently discovered the importance of teaching our children and teens about sustainable food production solutions for the future. Students love to learn about food growth, it’s a very interactive discipline. From seed all the way to fruit or vegetable, there is such a wide range of valuable knowledge to be gained. Just take a look at what Stephen Ritz is doing in the Bronx! Some schools are lucky enough to have land that they have been approved to have as a classroom learning garden. Unfortunately, these are somewhat difficult to maintain, and weather plays a major factor in when the classes can actually tend the traditional dirt garden. We have found an amazing solution! As new and emerging technology evolves, teachers and schools must also expand their teaching methods to not only ensure student interest and participation, but more importantly, relevance to the students’ futures. Our planet has limited resources, and as stewards of educating our next generation, it’s our job to teach our youth new ways to tackle old problems. Feeding the world’s growing population is simply one of these issues we should address in the classroom. 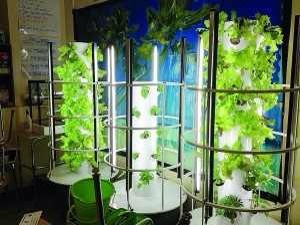 Here’s the great news: schools can now get Tower Gardens for multidisciplinary educational purposes.! The easiest way for you to get the right garden for your class or school needs is to give us a call. 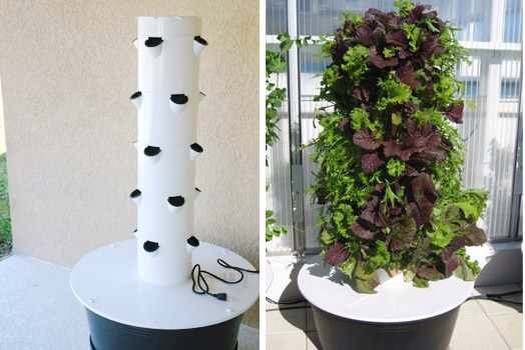 Tower Gardens require no special tools and they are so easy to put together – in school programs we have the kids read the instructions and build them as the teachers monitor – even second graders can do it! We can also help match you with manufacturers of screens to protect your tower from hail, pests, and animals along with greenhouse options for year-round growing outside, or indoor grow lights which can help assure your tower’s success regardless of location or climate. If needed, we are available to help you take advantage of educational grants to get your school growing. These grants range from $200-$2000 and help teachers and students purchase towers for their schools. Give us a call and we can help find the perfect match and help with the application process. Together we can teach the next generation a better, more sustainable way to grow. It’s our job to teach our children to be stewards of the earth and it’s valuable resources. Teaching them about food production ensures the survival of our entire race. We’d love to start the conversation. We sure do love our teachers and are always here to help.